Whether you realize it or not, you probably have a very big marketing tool at your disposal that you may or may not have thought about. What is it? Teaching! 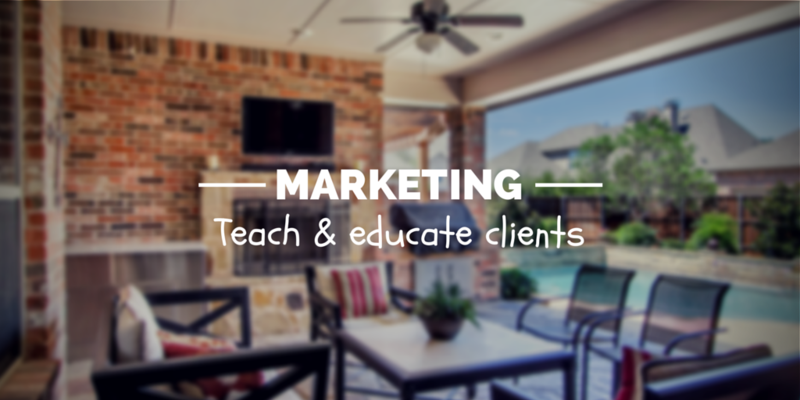 By teaching and educating potential clients, you show yourself as the expert and willing to share your knowledge. Let’s take a look at one way you can teach your way to new business. Are you afraid of teaching potential clients what you do, in fear that they will do it themselves and not hire you? Don’t be! First, you aren’t going to be showing them everything – there won’t be enough time. Second, even the minor things you do share with them will probably be too much for them to do themselves. 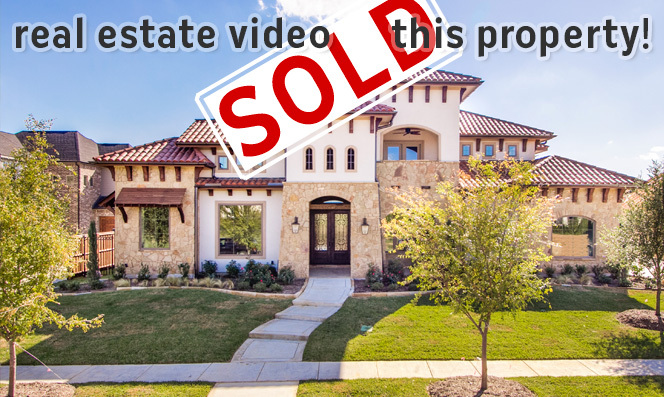 Lastly, if they are going to take photos themselves, they are going to take photos themselves – no matter what you try to do to get their business. 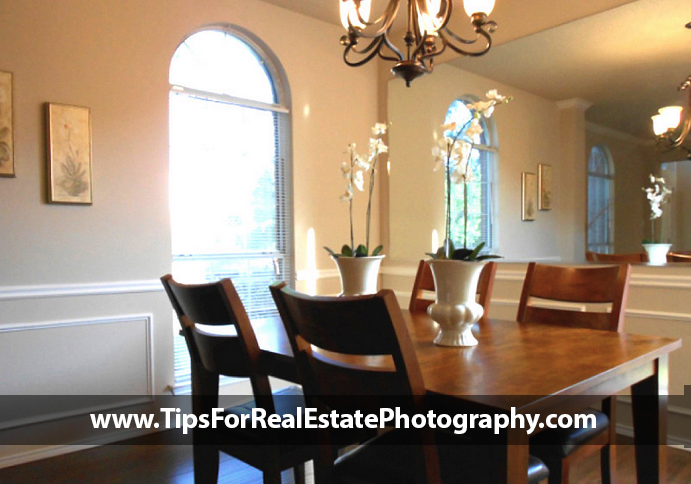 Teach potential clients the basics about real estate photography. I always start sessions by explaining the number one tip, verticals. If you are like me, you had no idea that vertical lines needed to be vertical when you first started your business! I look back at my first shoot and cringe because at that time I didn’t understand a single thing about verticals and shooting level. I talk about windows and doors, how the frames need to be perfectly vertical because that’s what our eyes and mind come to expect after living in the world we live in. I show examples of photos that are sloppy and taken from eye-level pointing down, where the vertical lines don’t align correctly. I take an example from the same space and show it “fixed”, from a lower vantage point with the vertical lines corrected. Focus on the verticals in the “after” shot. Is the exposure great? No, it’s with a point/shoot camera and I’m shooting directly into a window! But that’s not the point of this slide, so don’t dwell on that aspect. Speaking of point/shoot, I bought a Nikon Coolpix camera just for these photos. Why? Because it helps you relate directly to your audience. They most likely don’t have a dSLR. If they do, they probably don’t have a wide-angle lens. They are going to treat whatever camera they have as a point/shoot, where they take one shot of a scene and call it a day. It’s important to show them methods they can actually implement themselves without being overly technical. You need to share some editing tips, preferably utilizing tools that are free. Again this goes back to sharing information that’s actually usable. I like to point out the website fotor. I end up talking about it twice. The first time I talk about it, I mention its ability to edit photos. Specifically, color correction. When you take photos with a point/shoot, you most likely will run into some pretty big challenges with color correction. It’s most apparently in small rooms with no natural light, like bathrooms. 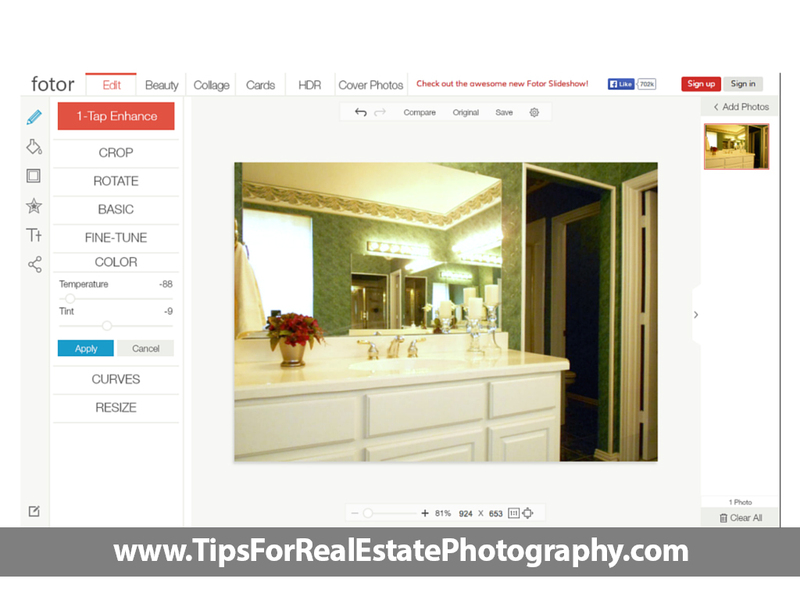 Like in the example below, I show what the original bathroom shot looks like, and what I do to edit it within fotor. Think of other things you can share with your audience that they can implement immediately. Talk about tripods and the importance of having a bubble level to correct your verticals. Show them that you don’t need a huge heavy tripod for that point/shoot, and send them to Amazon for something like the Amazon Basics 60″ Tripod (aff link). Show how to hide behind flowers in bathrooms to avoid being in mirrors, and how to use the self-timer on their point/shoot. 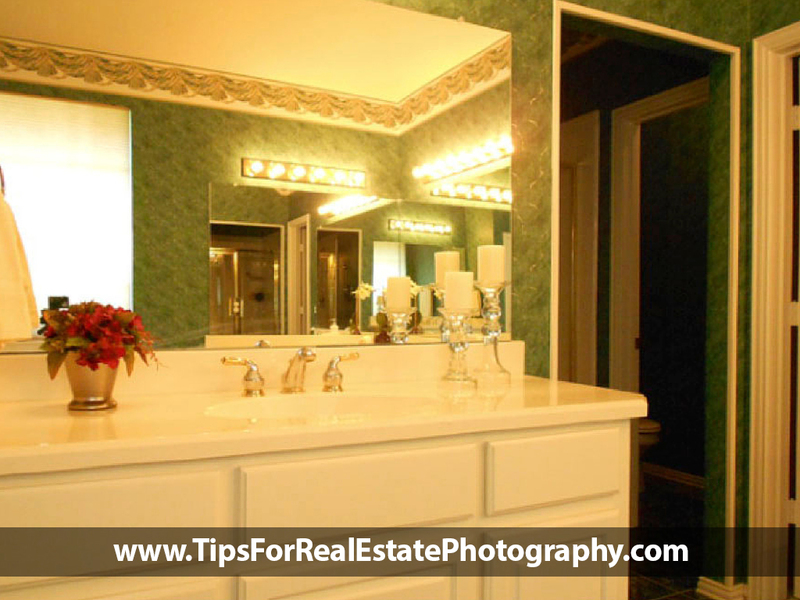 Take or find example photos of what is not acceptable in real estate photography. 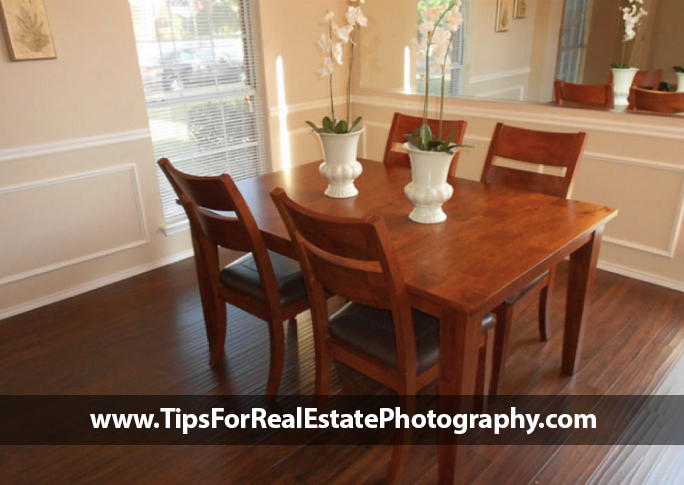 Show shots that are “too wide” that distort and introduce perspective issues. Show photos shot with a fisheye lens where the walls are extremely morphed. Now that they understand the importance of verticals, they’ll be able to see why those bowing walls are not a good thing! At the end of your presentation feel free to share some examples of your own photos as inspiration. 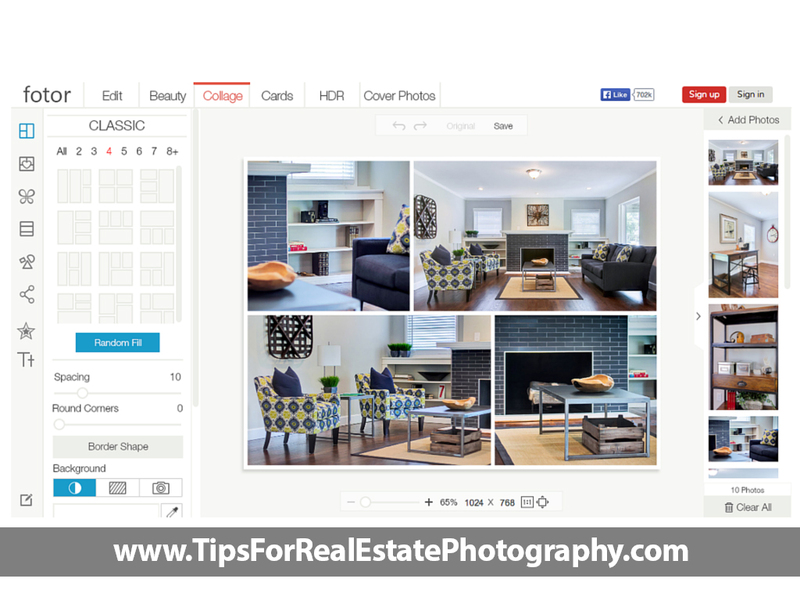 Show them different angles of rooms, while at the same time showing them the high level of quality that your images bring to the table. 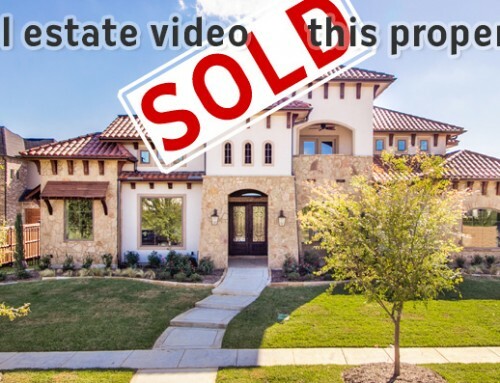 Your main client is probably real estate agents so that’s a good place to start! 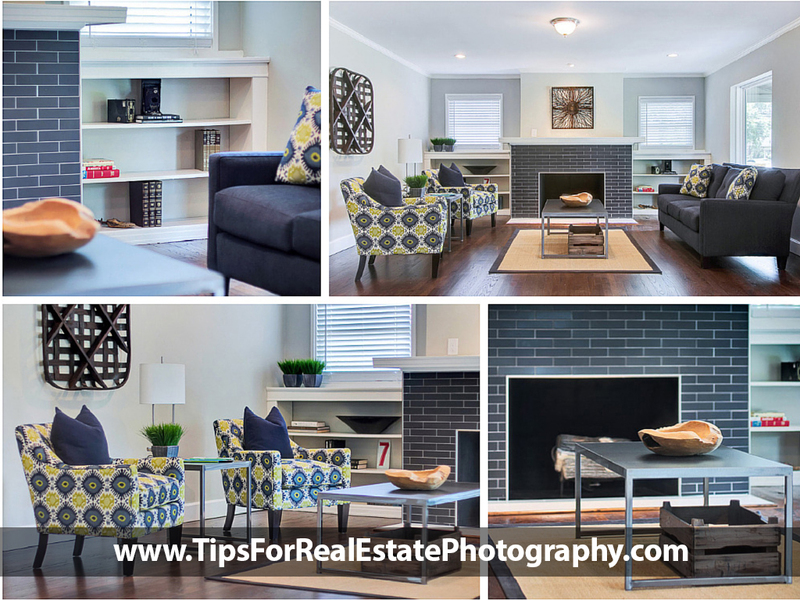 Ask some offices if you can come give an hour long presentation about the basics of real estate photography. Tell them you’ll be doing it for FREE! Don’t pay them to come speak either – you are giving away outstanding information and you aren’t selling anything so you shouldn’t be expected to pay to teach. Find a local staging association like RESA and ask if you can teach for them. They may have monthly meetings and would love for you to fill one of their spots. Teaching puts you in front of your clients and labels you as the expert. When they need to hire someone, they’ll look to you because of your willingness to share and they trust you are the perfect fit for the job. Glad you found it useful Fab! Great article! I hadn’t thought about hiding behind flowers to get a tight bathroom shot with no tripod. Do you have any tips or an article on how specifically to do that? I am currently in a similar industry….namely… “Online Advertising”, although my market is different. What you wrote on the presentation at the RESA TX State Stagers 101, I would agree. I recently discovered your site. Its really great and thank you for sharing your tips for the community ! I first heard about the idea of sharing knowledge as a way of being seen as an expert at a creative conference a few years ago, and it really stuck with me. Anyway it’s definitely a good idea!